Undead Labs is a Seattle, Washington-based game development studio that’s on a mission to take online gaming in bold new directions. Our singular focus is to create the definitive zombie-survival game for gamers. Put your survival skills to the ultimate test and fight alongside friends to reclaim your world from the undead hordes. 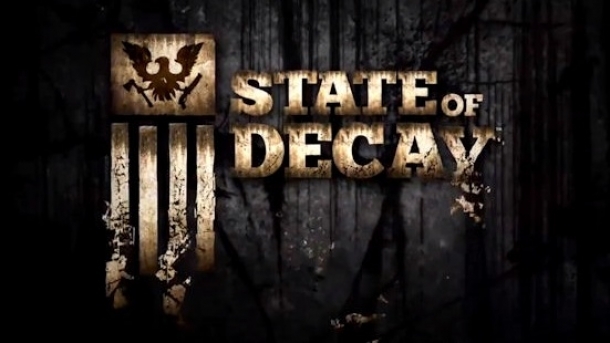 Undead Labs is currently working on State of Decay. 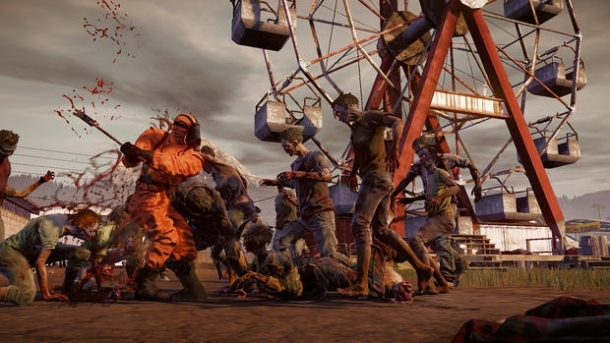 State of Decay is an open world zombie survival horror game, developed by Undead Labs for Xbox 360 and Microsoft Windows. 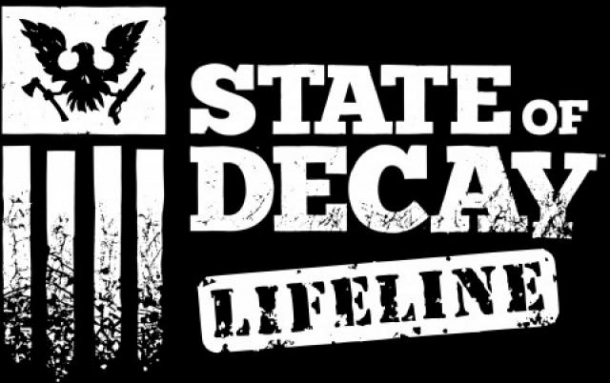 Unlike games such as Left 4 Dead and Dead Island, State of Decay focuses on survival, stealth, evasion, distractions, securing resources, and moving through the world than actual combat. Players must choose a location to build a base and gathering supplies through raids to abandoned buildings in the surrounding areas. Players can encounter and rescue other AI survivors to trade with or recruit to defend the base.